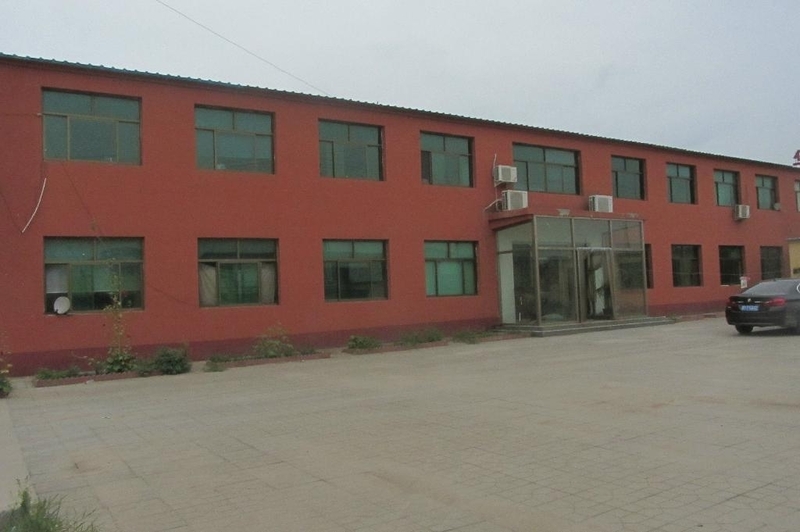 established and located in Matun Industrial Zone since 2011, but has more than 25-year rich wire mesh producing experience, one professional foreign trade team, scientific production technology and complete quality control mode. Through development, we have a vibrant company with more than 60 employees, 30 technicians and experts and more than 20 advanced wire mesh machines for satisfying various demand. Stainless Steel Wire Mesh, Construction Mesh, Vibrating Screen Mesh, Stainless Steel Wire Screen and Architectural Metal Mesh has been exported to Australia, Canada, India, East Europe, South-East Asia, Africa. All of the them have been proved by SGS, BV Inspection. We try to build our own brand and reputation with choice products, the total annual sales volume is 5 million US dollar, and Export percentage is 70% in sales. Meanwhile, ISO 9001:2008 system is proved in July 2014 Successfully. 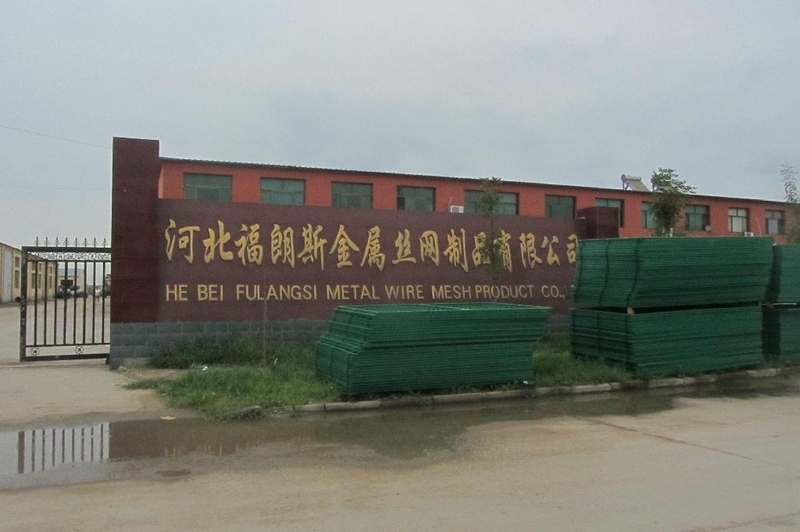 Hebei Fulangsi Metal Wire Mesh Product CO.,Ltd want to be your reliable partner in China.